The first thing you should do is restart your device. To do this, double tap the Home button and swipe up on any app that has the problem. Now restart your device by holding down the Home button and the Sleep/Wake button until you see the Apple logo. If its IOS problem, you can also solve the problem by restart your device by holding down the Home button and the Sleep/Wake button until you see the Apple logo. I have seen many people complain about facing difficulty while updating apps/IOS but were able to update their device by just moving to where there is a stronger network/WIFI. 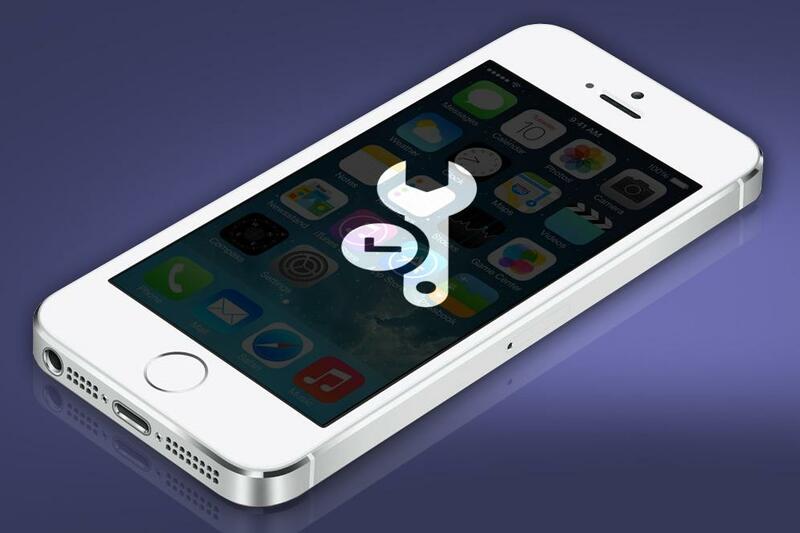 Another good method that solves the problem of IPhone, IPad, IPod not updating is the use of the “Reset” option. Recovery Mode may be needed to restore your device if your iOS device is not updating. On IPhone 8 or newer device, press and release the volume UP button within 2 seconds. Then press and release the DOWN button the same way you did for the volume UP button. Finally, hold the side button until you see the recovery mode screen. On IPhone 7 or IPhone 7 plus, press and hold side and volume down button together simultaneously. Don’t release the buttons until you see the recovery mode screen. On IPhone 6 or lower versions, iPad, iPod touch, hold the home and top/side button together simultaneously, until the recovery-mode screen shows up. Now you will definitely see the Restore or Update option, simply click the Update option. Now iTunes will attempt to reinstall IOS without erasing any of your files. Wait patiently till the Download/Installation finishes. IF the download takes over 15 minutes to complete and device exits recovery mode, simply let the download complete and repeat the above step again. After the completion of download/restore simply set up your device. Your device should now be able to update without any problem. If you were able to solve the issue or you need more help comment below.